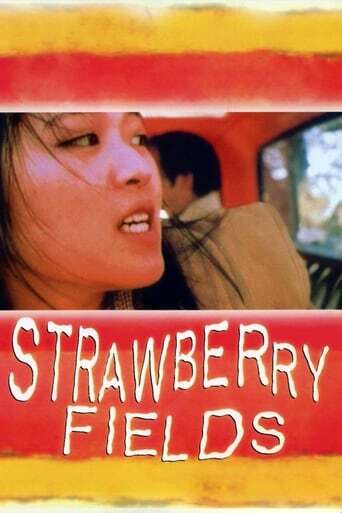 After a visit from the ghost of her sister, a rebellious 16 year old Japanese American girl hits the road with he boyfriend in search of a better life. Hooking up with activist friends along the way, she comes to an important realization about her past: that her parents were incarcerated in an internment camp during World War II. She detours her road trip, ditches her boyfriend and drives off into the Arizona desert in a determined search for the truth that will set her free.